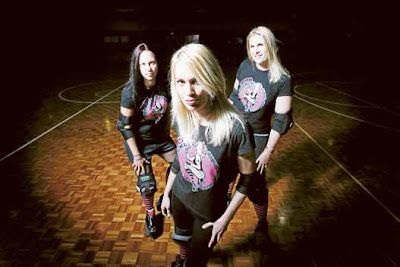 SWSR would like to thank all the ladies who came down to Bradbury inn for our meet and great info night, we cant wait to have you all skating on the track with us soon !! Check back for dates !! 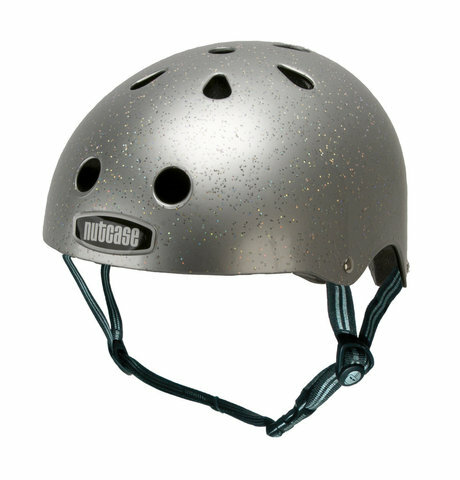 Nutcase Helmets are the most fun a helmet ever had! 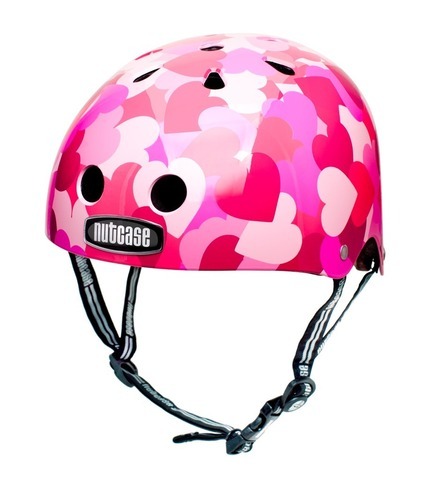 Nutcase has re-defined helmets for Street, Water, Snow and Toddlers with unique designs that people love to wear. The Nutcase revolution has taken the world by storm. AND NOW IT HAS A HOLD ON SWSR TOO !! We Love our Nutcase Helmets !! Nutcase helmet that suits you !! FRESH MEAT INTAKE NOW ON !! Check out the article below about our upcoming bout between SWSR’s very own Sinderollers and Steamrollers, appearing in local Newspaper “The Macarthur Advertiser” are Sindeollers “Kimakaze & Ann O’War with SteamRoller MeliminateHer” ! Or following this LINK for the online newspaper edition to read the full story ! BRADBURY INN’S BLUY’S BISTRO HAS MORE TASTY TREATS !! Blueys Bistro has tasty and delicious food, and SWSR are thrilled to have tasted the new dishes on offer from the new updated menu, still consisting of old favourites, with some new dishes added, the menu is sure get your taste buds going !! Why don’t you get yourself to Bradbury inn to try out the menu for yourself, relaxing in the outdoor beer garden while sipping on some great beer !